I take a particular interest in the design and architecture on Mass Transit systems. How do you make station buildings on the same system conform to a standard so people find them familiar and recognisable, whilst still maintaining their own individual identity? 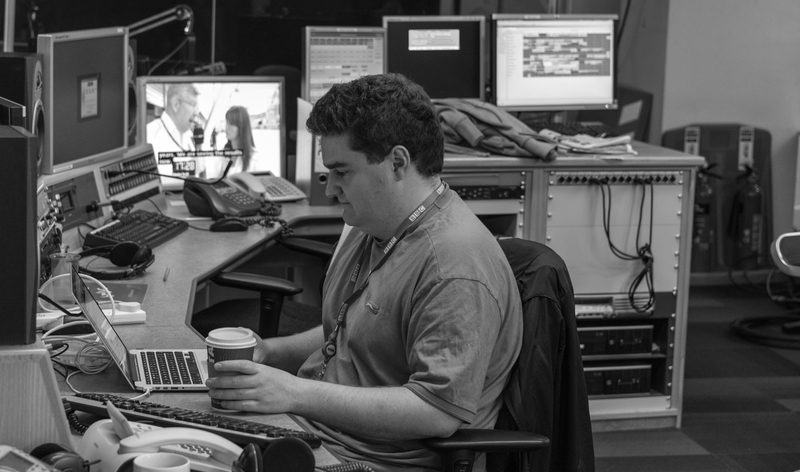 It’s this challenge of organisation verses individuality that I find so fascinating. The 1960’s brought about much destruction of buildings of architectural merit in the name of ‘progress.’ The UK government and town planners of the time are often accused of being guilty of this crime, particularly with train stations and former railway owned buildings. Sadly it was just as common Stateside, with Penn Station in NYC getting the Euston treatment in 1963, with similar plans for the stunning Grand Central..
A Point of View: Grand Central, the world’s loveliest station, from the BBC. Reckon running a railway is easy? Think you could solve the overcrowding and delays you always experience? Then try this! Mini Metro, by Dinosaur Polo Club, lets you create your own Underground/Subway network. Easy to pick and wonderfully designed, the aim of the game is to satisfy customer demand and expand your ever growing network. The black shapes are your passengers and you must deliver them to their corresponding desired destination. Watch out though as too many passengers waiting at a station will result in overcrowding and Game Over! See how long you can keep your network running! It’s not just London with a whole host of abandoned rail infrastructure. 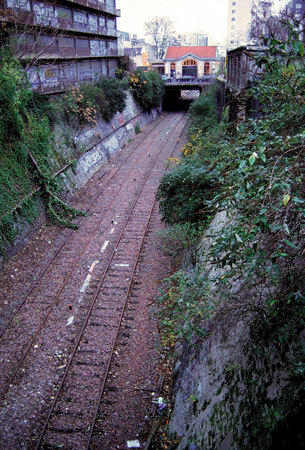 The Petite Ceinture (or The Little Belt) was built in 1852 and was Paris’ version of The Circle Line connecting the cities main line termini. The 20 mile line was eventually closed when competition from The Paris Metro made it obsolete. It is now a facilitating hidden space within the city, and is being documented by Thomas Jorion.